So who does what on your wedding day? 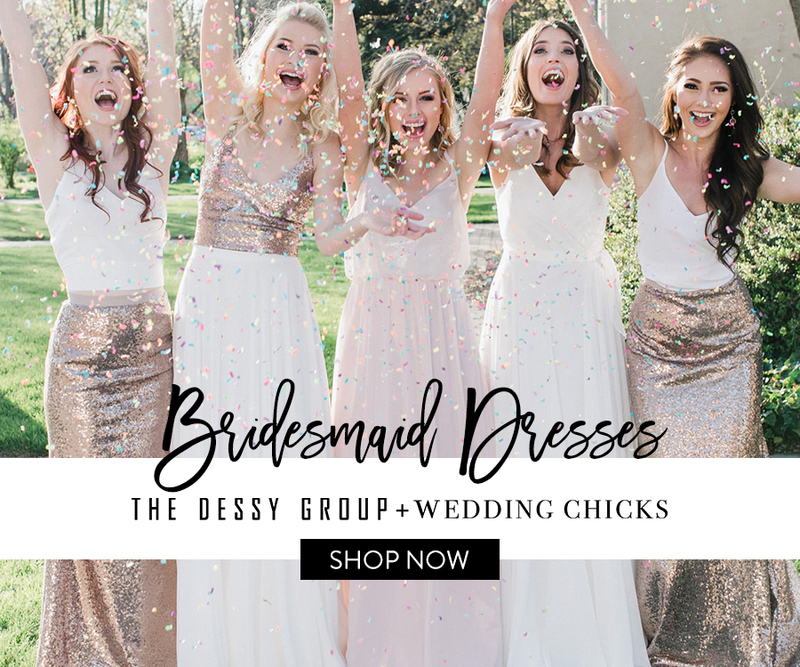 This can be confusing, and sometimes you just don't know what needs to be done in the first place..read on for just 5 of the many roles that are essential for a seamless wedding day! It's scientifically proven that you can't be in two places at once so how can you reduce the stress of making sure that everything is done according to plan on your wedding day? This question should be considered long before you hire your wedding vendors, because if you select a venue, caterer or rental company who does not set-up the tables & chairs or handle any of the labor - you'll need a small army to take on the task. Want the short version? -- > Meet with a wedding planner who can help you book full service professionals! 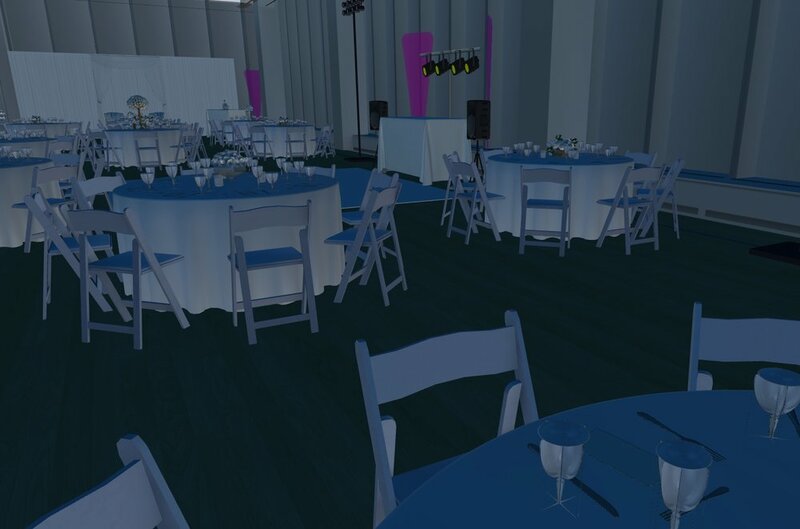 1) Tables and chairs - This is one that seems to sneak up on people because you may have only considered that you need 150 chairs for your guest count, but will you need to rent two sets (ceremony + reception) or have one set that needs to be moved over during cocktail hour? Table set-up is straightforward in theory but you do want to ensure that all of the tables are spaced evenly and leave enough room for chairs/guest movement. A full service caterer is well equipped with an efficient staff to handle the set-up and break-down of tables, chairs and food service areas for your event. 2) Centerpieces & Decor - We love when couples personalize their wedding by incorporating design elements that are authentic to them as well as photos and signage. As wedding planners we assist with overseeing the placement of your rentals and putting the final touches & personal decor together for your welcome table, ceremony area, guest tables etc. Tip: Try to hold back the temptation to go crazy on Etsy, Amazon, Pinterest and other rabbit holes so that you won't need a U-Haul just for all of your decor. We recommend finding focal points that have an impact and being conservative with extra items - sometimes less is more! 3) Guest tables - You probably have an idea where we are going with this by now - but it is imperative that you have a catering staff on board who is prepared with the correct event details, brings adequate staffing, and will handle bussing/clearing plates & garbage etc. Don't get left with plates piled high at your guest tables and dishes to wash for 150 guests, that's not cool. 4) Pop Fizz Clink - Thinking of your wedding has you reaching for the champagne bottle - but hold that thought! What will your guests be drinking out of (glassware or disposables?) and who will be providing/delivering/stocking/serving and last but not least - cleaning up your bar? Be sure to double check with your venue about required license/insurance requirements for the bartender. 5) Order of events - A wedding day goes by so fast and there is only so much lighting to go around, having an organized timeline including all of the photos that you are planning to incorporate is important. 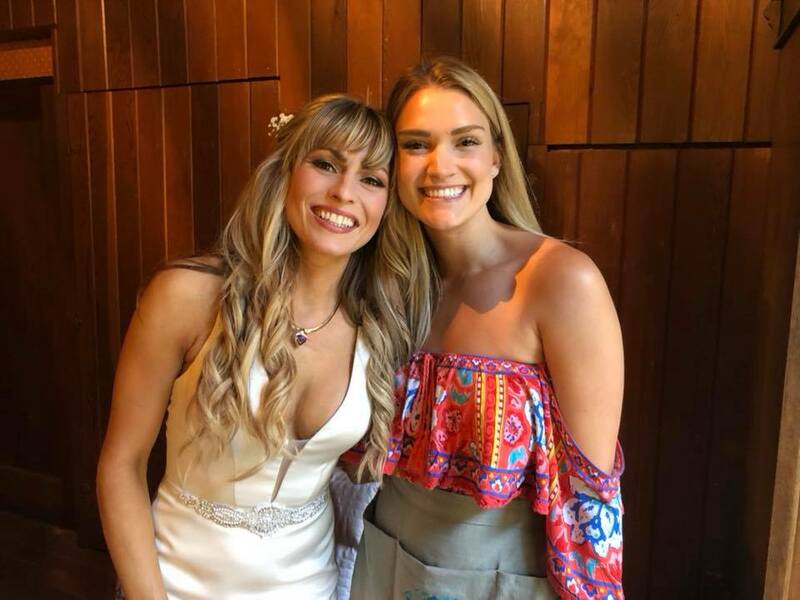 Your wedding planner and photographer will work together on the timeline details along with your DJ and caterer to ensure that everyone is on the same page. Your wedding planner will be there to cue each element (ceremony processional, wedding party introductions, toasts etc) while your DJ will be the emcee to keep guests informed throughout the evening. We hope these 5 wedding day responsibilities are helpful for you, and that you have a rockstar team to handle the details! If you have questions about tasks or need more information to organize your vendors feel free to reach out or leave a comment below! We've all heard that old saying - "practice makes perfect;" well when it comes to weddings we think it is the logistics that save the day! When you book your wedding venue or even when planning a wedding in your own back yard, you are taking a canvas and filling it with tables, chairs, DJ equipment, dance floor, buffet tables, a bar and much more. Then the task becomes designing the space so that it is not only beautiful, but so that it is nice and open - no bottle necks of traffic at the bar or the buffet line and that everyone can see the events going on throughout the evening. Adding tools, features and resources to our planning packages not only improves efficiency on the backend but we know it gives couples the extra reassurance that all of the details are being managed. When we sit down with our full service and design clients we are able to build the experience with them from day one! This process takes vision, and critical thinking skills because we aren't always working with a cookie cutter space. We also have to consider power supply, lighting, level ground and the logistics for catering to prep and serve the food. Sometimes we sketch the space and give an outline of the set-up after walking through the space, and getting to hear more about your vision. Then we can apply these sketches and the couple's wish into a more detailed floor plan design that we can share with all of the vendors ahead of time. Need to figure out how many extra uplights to add on with your DJ? Let's see those lights in action and plan out your space accordingly. 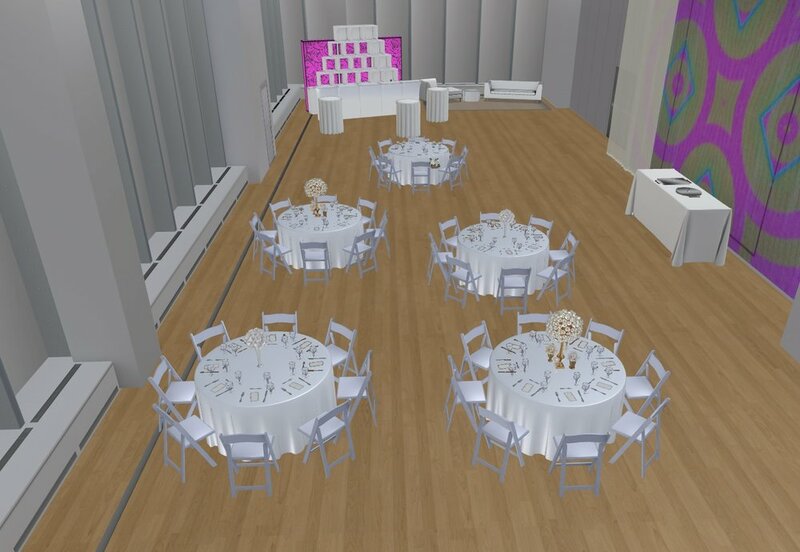 Visualize where the guests will be when the reception is underway! Aside from the planning of the space we also build your timeline so that you can make the most of your day. We don't want to waste any precious moments due to something that could be prevented such as transportation problems, lighting or venue access. 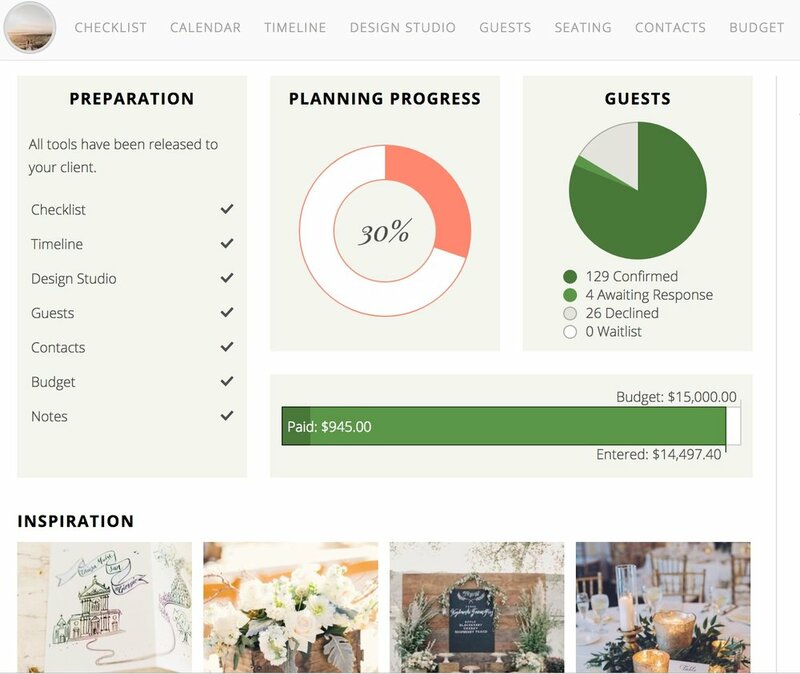 Our couples can log into their planning dashboard and have 24/7 access to their timeline, guest list, budget, design studio and planning checklist among many other helpful tools! When your guest count changes so does your rental order, catering invoice, floor plan and transportation schedule. 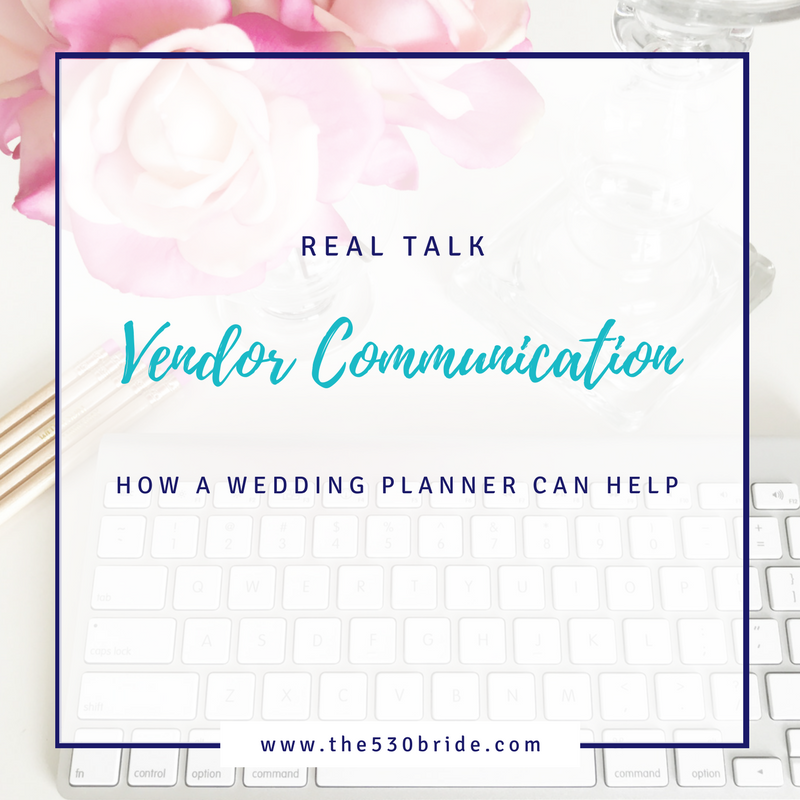 Having a wedding planner on board to communicate with all of the event partners you have booked will save you time and ultimately give you a smoother wedding experience overall. Are you considering hiring a wedding planner for your special day? We would love to learn more about your vision and help you create the logistics to make it all happen! Oh hello there! 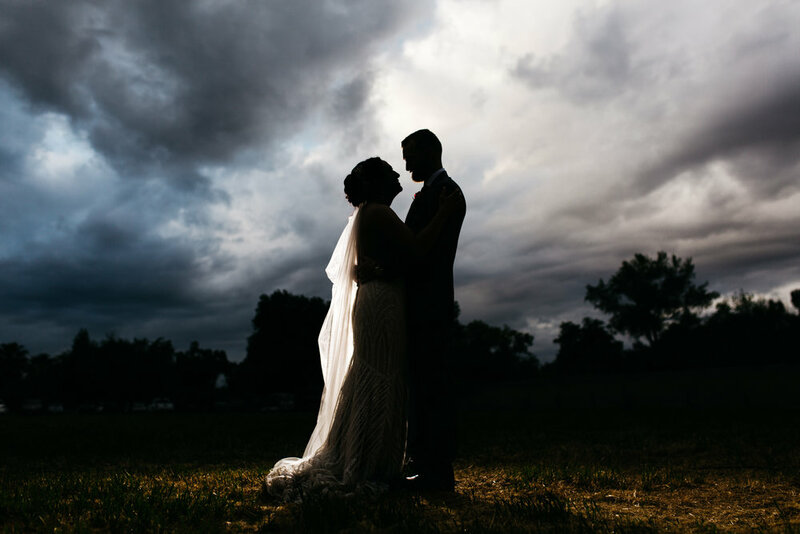 We are just over here in love with this incredible wedding highlight of Ronni & Juan's wedding at the Honey Run Covered Bridge; captured by Necrania Dream Art Studio. There is an undeniable peace that comes over you when you watch two people so in love, and when you realize you are smiling the whole 3 minutes and 21 seconds of the wedding film .. you know its good! If you haven't seen a wedding at the covered bridge in Chico before, I think this film gives you peek at some of the magic charm. Enjoy! Ronni and Juan it was so special to be a part of your day, thank you so much for trusting our team to handle the details so that you could enjoy the experience! 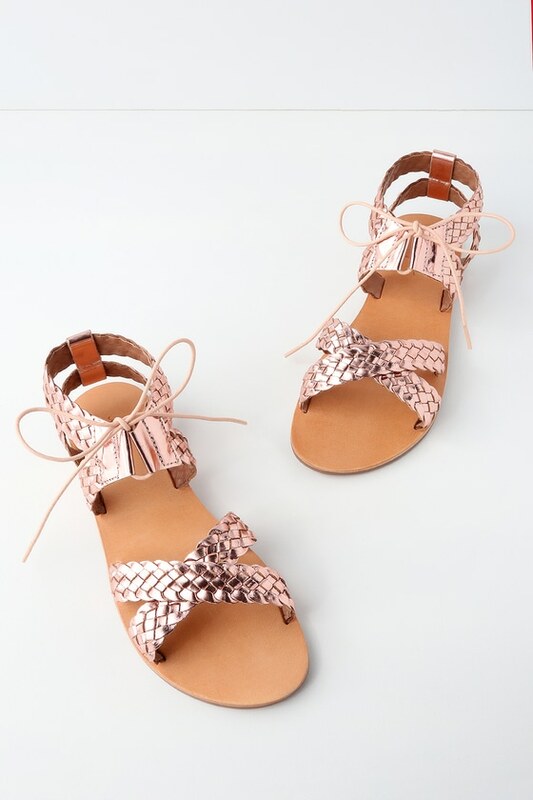 Maybe it was the Amazon Prime promotions, or just a case of the Mondays but we think shopping for summertime wedding goodies is the perfect task! Slightly hooked on Lulu's dresses and accessories, what's your favorite go-to shop? July is already half way over if you can believe it! We hope you are enjoying summer and staying cool with these insane temps! So much planning goes into this day, from the people you invite to the details on the tables. It is one day where you get to celebrate this amazing commitment you are about to make to the love of your life! We know that the ceremony doesn't get as much glamour as the reception details but we've gotta say the weddings that emphasized the ceremony details are the ones who have really stuck out in our minds over the years. Personalized vows and words from the heart gives your guests a glimpse into all the ways the universe brought you two together. Cambria and Tyler had their ceremony at Bidwell Presbyterian church and their pastors shared testimony of how amazing these two people are, and what amazing things they will do together in life. There were beautiful hymns and prayers, and sitting in the pews surrounded by their loved ones was pretty powerful. If you're working on your ceremony details and feel like there is no way you could share personalized vows while balling like a baby at the altar, consider writing some short notes that the officiant could read aloud. Or consider reading your vows/letters to each other during your first look or newlywed photos with just your photographer/videographer..talk about keepsake moments! Stuck on how to plan your ceremony processional or what to say? 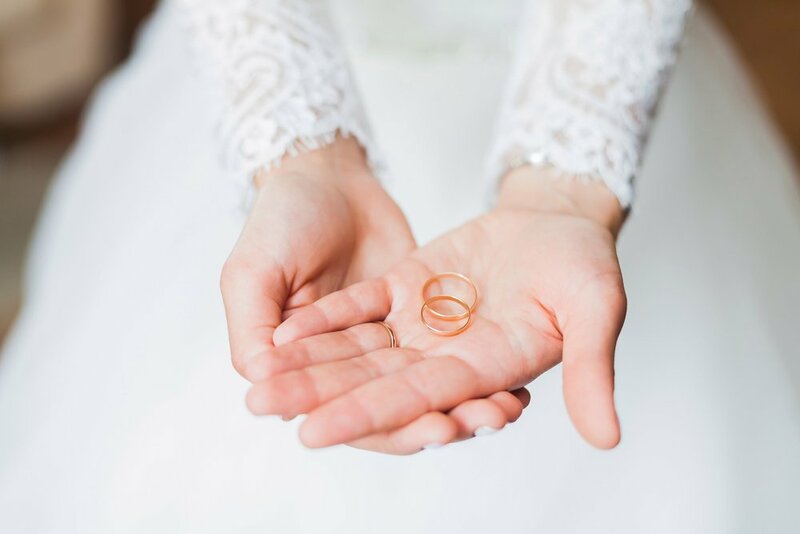 Download our ceremony processional planner for more resources or shoot us a message to schedule a complimentary consultation! With the recent news of Style Me Pretty closing it had us thinking a lot about where couples find inspiration for planning their wedding. 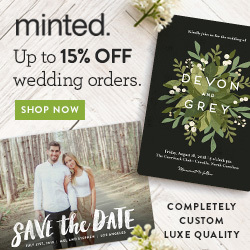 If you are engaged and starting to dive into the rentals, decor and design aspects of your wedding you might feel unsure of pricing or how to even go about putting together the overall look. We're going to break down the budget of a wedding reception and talk real numbers! Let's take two side by side wedding tables for example and see if anything jumps out. At first glance, they are both round guest tables with white linens. But the full drop linen on the left is double the price of the linen on the right. Will your reception chairs be pre-set at the tables or are you using the same set of chairs for ceremony and moving them to reception? Consider the cost of doubling the set of chairs vs upgrading to full drop linens and see which is a priority to you. In some cases couples choose to use standard linens on the tables and only have one set of chairs so just make sure you have a plan for getting chairs moved over. Now, let's move on to your place settings and visualize what you would like to have on your tables. The first question we would have is if your caterer will be providing china and flatware or if they use heavy chinette disposables. If the caterer gives you the option or you are considering renting dishes just make sure to work out the numbers for rentals, and labor for bussing the dishes. 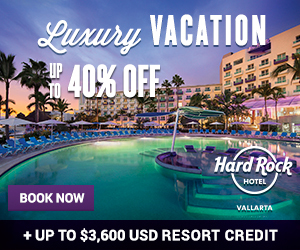 This would bring us to $27 per person and a subtotal of $3,996 for the guest tables and then $4,014.25 including the sweetheart table + linen before tax, delivery and maintenance/wear & tear fees (typically 10%) We would also want to add a welcome table, buffet tables, bar tables, dessert tables etc along with linens for all of your service tables. Depending on if you are renting through a full service rental company or your caterer, you will also want to factor in set-up and breakdown fees for ceremony and reception items. If you are choosing a buffet and would like to keep costs down, consider using heavy chinette disposables to reduce the rental costs and labor for bussing tables. You can also have stationary appetizers instead of passed as it will be less labor intensive. Hopefully this was helpful to see some line items but if you need some assistance with getting your overall budget together, feel free to reach out and we would be happy to chat! If you want to see a wedding planner do a happy dance, it's definitely happening when we see sneak peeks posted after a wedding day. It is so neat to see the highlights from the day and the happiness in the photos. We know Michelle and Eric had a blast at their wedding and they are loving all of the photos from Cassie Mae Photography. Miners Foundry is such a neat wedding venue, and was the perfect setting for Michelle and Eric's spring wedding. We can't wait to share more and tell you all about the details of their day. 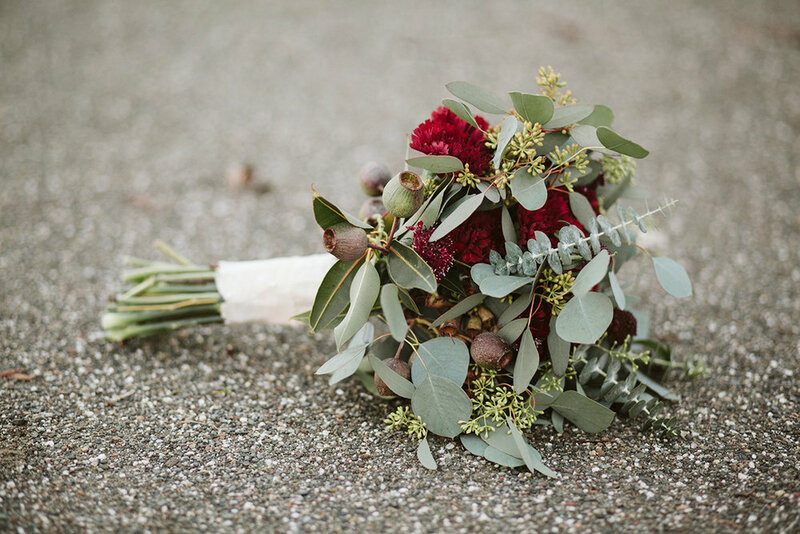 Cambria & Tyler's winter wedding had us feeling all the warm and fuzzies! Not only was it a beautiful wedding day, but it was always so fun to meet with Cambria and Tyler and we loved all of our planning sessions with them along the way. It was really special to see the depth that Cambria and Tyler have in their relationship and with their pastors. It makes perfect sense for their first look to take place at Bidwell Presbyterian Church beneath the beautiful stained glass windows among the church pews. 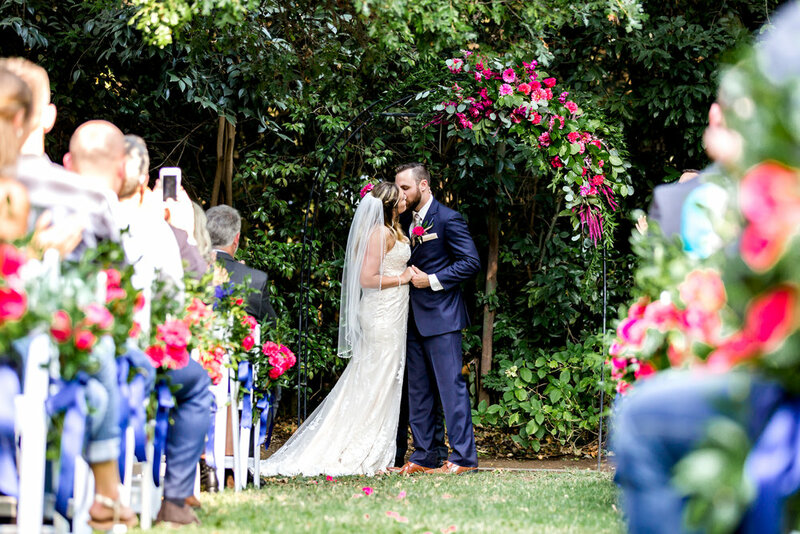 The ceremony was light and happy, focusing on the true dedication and unconditional love that marriage is built upon, Tyler and Cambria's pastors had watched them grow into young adults and were proud to see them through such a big milestone in their lives. For the reception at Patrick Ranch Museum, the tables were lined with wine bottle table numbers, mixed glassware, loose eucalyptus and linen runners with sprigs of greenery. It was just the right elements to create the simple elegance that Cambria had described since the first time we spoke about what she envisioned for wedding decor. We were so excited to work with Morgan Chantelle Photography, she has an effortless eye for the perfect shot and such an easy going energy. Thank you so much Morgan for sharing these images with us, hope everyone enjoys! 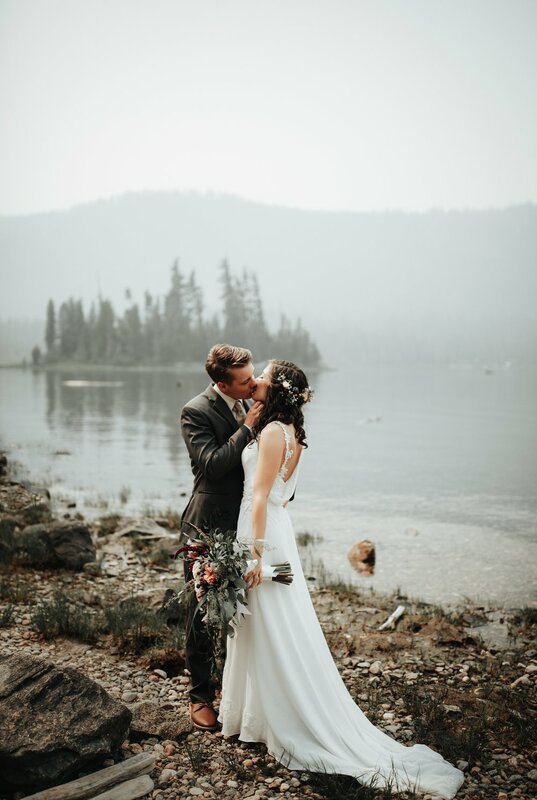 We could go on and on with our favorite moments from this day and from our planning journey with Tyler and Cambria, it means the world to us to be able to work with such sweet couples who allow us to share in such a special time in their lives! Woo! We are excited to share the images from Nikki and Justin's wedding day at The Palms in Chico, it was a really fun wedding! Thanks so much to Essence Photography for sending over the gallery, we've been in la la land ever since! If you need us we'll just be dreaming of those cupcakes! Check out all of the event partners who contributed to Nikki & Justin's wedding day, congrats again to these newlyweds!